VIFF 2017—One of my favourite times of the year is nearly upon us. After the Hollywood glamour of TIFF fades, cinephiles can finally turn our attention to Vancouver's two-week long arthouse film festival. The Vancouver International Film Festival kicks off its 36th year starting soon with a focus on all forms of visual storytelling while showcasing hundreds of local, Canadian, and international films celebrating contemporary world cinema. Call Me by Your Name (dir. Luca Guadagnino, USA/Italy/France). The Party (dir. Sally Potter, UK). 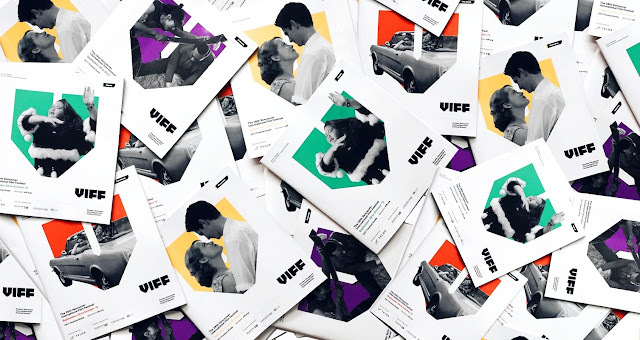 Festival screenings are only the beginning of VIFF. 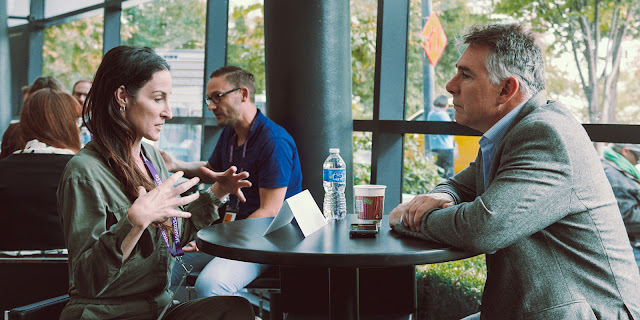 There are many other cinephile related events including digital storytelling and new media programs like the Industry Hub conferences, creator talks, and VIFF Live music programming. VIFF 2017 runs from September 28th to October 13th. Make sure to check back here for all my coverage and reviews. Get your tickets now.